Below are my titles that have been published as well as a list of those currently in the process of being published. The e-book and hard copy versions are available through most major distributors, including Amazon and Barnes & Noble, as well as from the Naked Reader Press webstore. 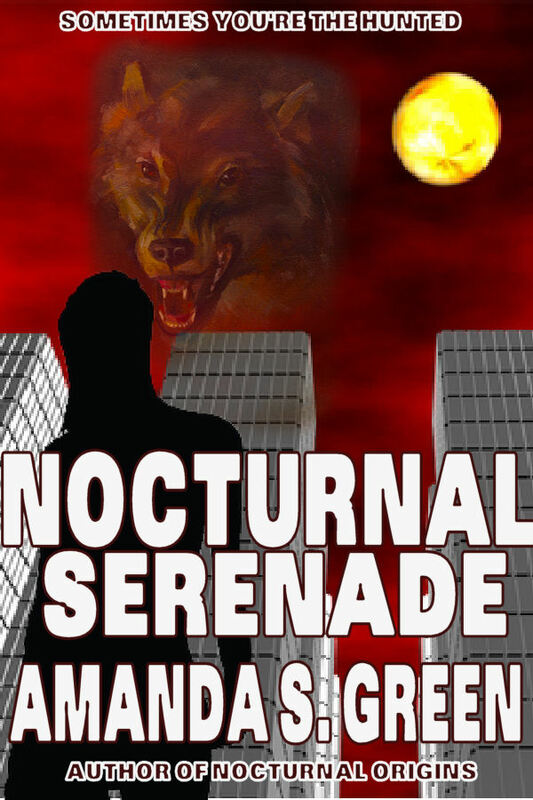 Nocturnal Serenade is the sequel to Nocturnal Origins. Nocturnal Serenade is now available through Amazon and Naked Reader Press.It will soon be available through Barnes & Noble and other retailers. I’ve edited the following anthologies from Naked Reader Press. In Daughter of Man by Sarah A. Hoyt, a young man comes home from university to claim his lover only to find she’s run off with another. The only problem is no one in their village has seen this other man. The only clue is a note she’s left saying she’s found her true love, her angel. But is he really an angel? In Agape by Taylor M. Lunsford, a new angel and an equally new demon are teamed together to help maintain the “balance”. What they don’t know is that means going after two of their own. If that isn’t trouble enough, neither feel particularly well-suited for their new roles. In life, Esme did everything she could to be good. Kamin was the bad boy soccer player. Now they are demon and angel respectively. Talk about being thrown a curve ball. His Father’s Son by Kate Paulk is the story of a son’s thirst for vengeance against his demon father for what he sees as the ultimate betrayal of his human mother. But vengeance is never quite as easy as it seems, nor does it always go as planned. Murtagh’s Fury by Chris McMahon brings Celtic mythology to life along the banks of the Brisbane River. Bound to the land, one of the last of the ancient Celtic protectors fights to stave off the destruction of the land and people under her care when attacked by the Fomori, an ancient enemy. Predator: Prey: Protector by Robert Cruze, Jr., takes on the very real danger of cyberstalking. 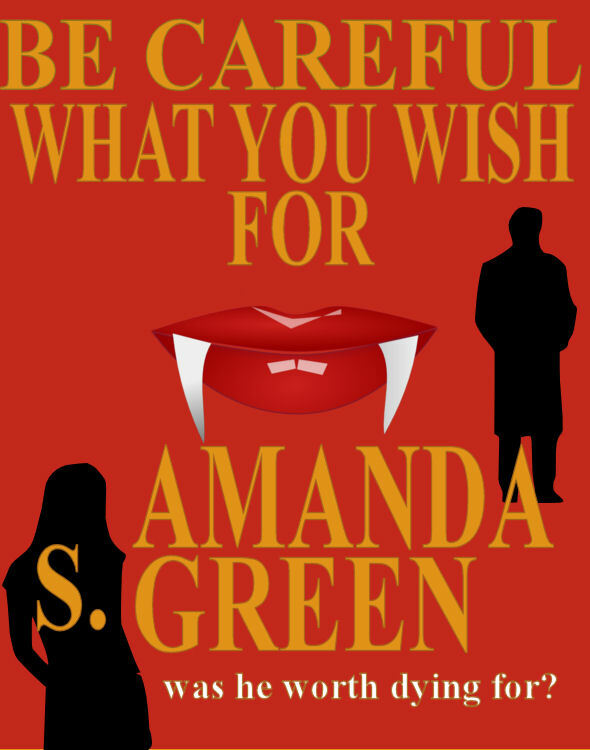 Add in a young woman who once wanted to be a flapper, vampires and a thirteen year old who isn’t nearly as grown up as he thinks and the real evil in this story never has a chance in this tale where the hunter becomes the hunted and the meek aren’t necessarily what they seem. In Angel and the Demon by Chris Kelsey, the monsters of our childhood nightmares are real. Some of them, however, wear the white hats and come to the rescue when the government doesn’t know how to handle a problem. This time, however, the demon strikes just a bit too close to home for comfort. Robert A. Hoyt’s Afterlife 2.0 answers the age old question of whether lawyers really are the agents of Hell as the Devil himself battles two former ghost hunters turned soul “capturers” and their rather angelic secretary. Dave Freer’s My Grandmother’s Shame is a tale of love, abandonment and hope. For seventy years she’s waited. She’d borne his child and withstood the shame. Her strength had seen her through so much. But would that strength see her through to their reunion? Also available from Amazon, Barnes & Noble, and other major e-book outlets. The world is never what it seems. There are things out there that go bump in the night. The shadows are alive and you never know what sort of strange creatures an all too curious cat might bring in. Take a trip through the incredible with this collection of short stories. Inclused in this anthology are the following stories: Jack by Dave Freer, Till Your Proud Heart Break by Sarah A. Hoyt, Gooble, Gobble, One of Us by Charles Edgar Quinn, Bite One, Get One Free by Robert A. Hoyt, Predator or Prey by Ellie Ferguson, Hell of a Job by Kate Paulk and Zebbie by Sarah A. Hoyt. Also available from Amazon, Barnes & Noble, and other major e-book retailers. Also available from Amazon and Barnes & Noble and other retailers. Sometimes a writer can put too much of themselves into their work. When they do, bad things can happen — not just to them, but to those around them. That’s especially true when the moon is full and the nights are long and the unsuspecting simply won’t go home. Didn’t anyone ever teach them the dangers of overstaying their welcome? Keep checking back. More titles will soon be added.